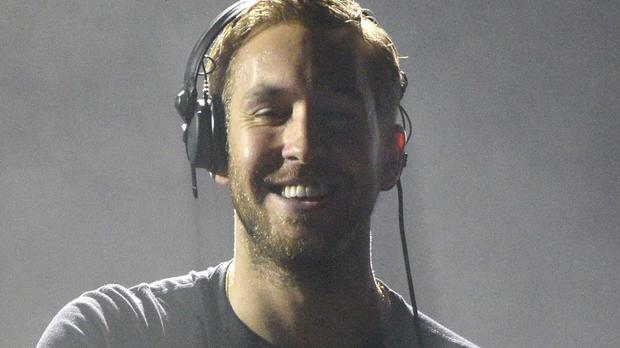 Calvin Harris has insisted he isn't bothered about being left off Rihanna's new album. The DJ previously wrote one of Rihanna's biggest hits, chart-topper We Found Love, but told The Sun he won't be featuring on her forthcoming record. Calvin apparently sent the Diamonds singer some tracks which didn't make the cut. He said: "No, I'm not on the Rihanna album. ''I did a few things for it but they don't get back to you. There are a lot of people involved! Both stars are signed to Jay Z's Roc Nation. But Scottish star Calvin - who has just unveiled his own new album, Motion - said: "It's not like they put me on We Found Love because I'm signed to Roc, they did it because it's a f***ing good song. Rihanna's planned album will be her eighth, and is the follow up to 2012's Unapologetic.